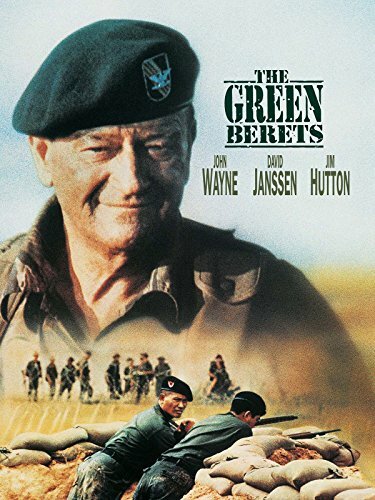 Guns of Hollywood salutes all the guns and action in John Wayne’s Green Berets (1968). Some of the guns in this week’s episode include: M1 carbine, SKS and XM16E1. GOH 153 - Commando (1985) - He’s baaaaack!